This image of the Sun was taken by NASA Solar Dynamics Observations mission on 15 July 2015, at a wavelength of 304 Angstroms. Image credit: NASA Solar Dynamics Observations. It is known that the Sun has its own magnetic field, the amplitude and spatial configuration of which vary with time. The formation and decay of strong magnetic fields in the solar atmosphere results in the changes of electromagnetic radiation from the Sun, of the intensity of plasma flows coming from the Sun, and the number of sunspots on the Sun’s surface. The study of changes in the number of sunspots on the Sun’s surface has a cyclic structure vary in every 11 years that is also imposed on the Earth environment as the analysis of carbon-14, beryllium-10 and other isotopes in glaciers and in the trees showed. There are several cycles with different periods and properties, while the 11-year cycle, the 90-year cycle are the best known of them. The 11-year cycle appears as a cyclical reduction in stains on the surface of the Sun every 11 years. Its 90-year variation is associated with periodic reduction in the number of spots in the 11-year cycle in the 50-25%. 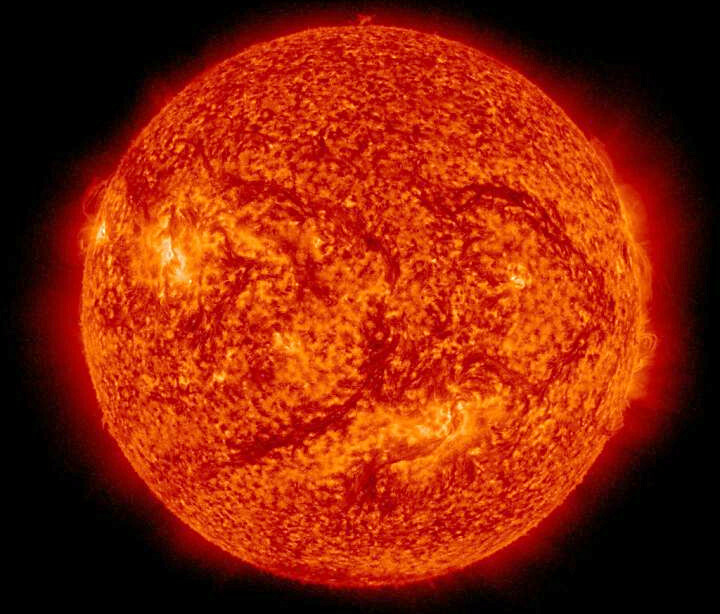 In 17th century, though, there was a prolonged reduction in solar activity called the Maunder minimum, which lasted roughly from 1645 to 1700. During this period, there were only about 50 sunspots instead of the usual 40-50 thousand sunspots. Analysis of solar radiation showed that its maxima and minima almost coincide with the maxima and minima in the number of spots. In the current study published in 3 peer-reviewed papers the researchers analysed a total background magnetic field from full disk magnetograms for three cycles of solar activity (21-23) by applying the so-called “principal component analysis”, which allows to reduce the data dimensionality and noise and to identify waves with the largest contribution to the observational data. This method can be compared with the decomposition of white light on the rainbow prism detecting the waves of different frequencies. As a result, the researchers developed a new method of analysis, which helped to uncover that the magnetic waves in the Sun are generated in pairs, with the main pair covering 40% of variance of the data (Zharkova et al, 2012, MNRAS). The principal component pair is responsible for the variations of a dipole field of the Sun, which is changing its polarity from pole to pole during 11-year solar activity. Inspired by this success, the authors extended the prediction of these two magnetic waves to the next two cycle 25 and 26 and discovered that the waves become fully separated into the opposite hemispheres in cycle 26 and thus have little chance of interacting and producing sunspot numbers. This will lead to a sharp decline in solar activity in years 2030—2040 comparable with the conditions existed previously during the Maunder minimum in the XVII century when there were only about 50-70 sunspots observed instead of the usual 40-50 thousand expected. The new reduction of the solar activity will lead to reduction of the solar irradiance by 3W/m2 according to Lean (1997). This resulted in significant cooling of Earth and very severe winters and cold summers. 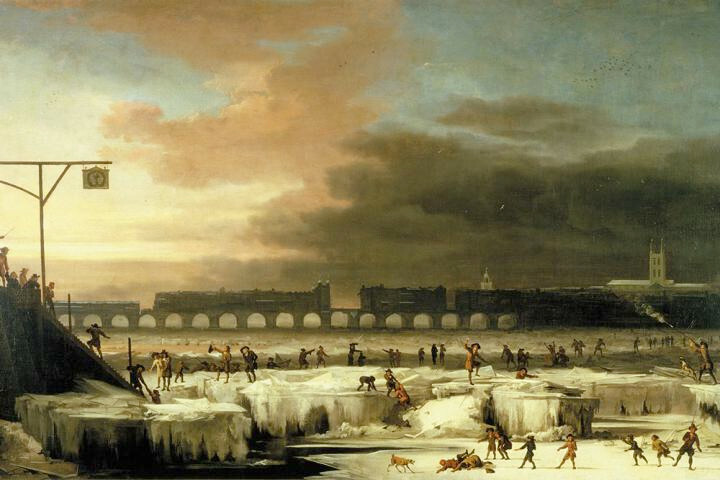 “Several studies have shown that the Maunder Minimum coincided with the coldest phase of global cooling, which was called “the Little Ice Age”. During this period there were very cold winters in Europe and North America. In the days of the Maunder minimum the water in the river Thames and the Danube River froze, the Moscow River was covered by ice every six months, snow lay on some plains year round and Greenland was covered by glaciers” – says Dr Helen Popova, who developed a unique physical-mathematical model of the evolution of the magnetic activity of the Sun and used it to gain the patterns of occurrence of global minima of solar activity and gave them a physical interpretation. 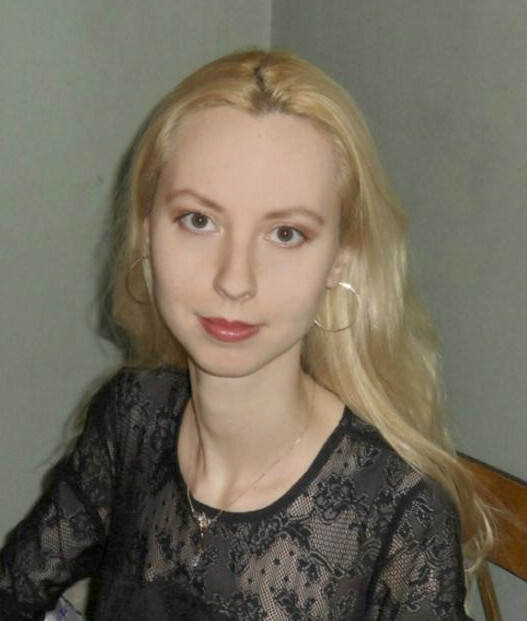 Dr. Helen Popova of the Skobeltsyn Institute of Nuclear Physics and of the Faculty of Physics of the Lomonosov Moscow State University. 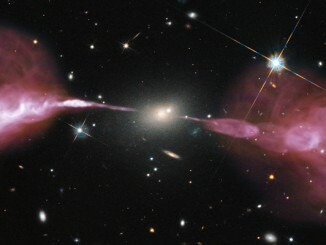 Image credit: Lomonosov Moscow State University. “There is no strong evidence, that global warming is caused by human activity. The study of deuterium in the Antarctic showed that there were five global warmings and four Ice Ages for the past 400 thousand years. People first appeared on the Earth about 60 thousand years ago. However, even if human activities influence the climate, we can say, that the Sun with the new minimum gives humanity more time or a second chance to reduce their industrial emissions and to prepare, when the Sun will return to normal activity”, Dr Helen Popova summarised. 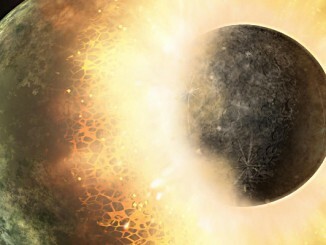 A crucial difference in the isotopic chemical “fingerprints” of Earth and the Moon confirms an explosive, interconnected past when, within the first 150 million years after our Solar System formed, a giant body roughly the size of Mars struck the Earth. 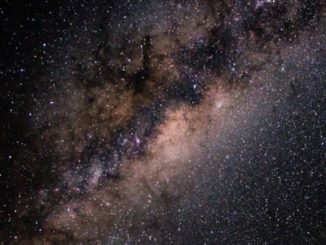 Australian astronomers are in the process of collecting the spectra of a million stars across the Milky Way in a project to study galactic evolution. In the process, they hope to track down at least some of the sun’s lost siblings.